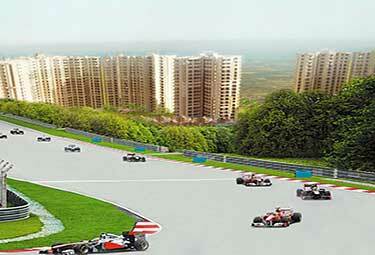 Gaur Yamuna City is not about residential apartments, it's self-sufficient township on Yamuna Expressway. 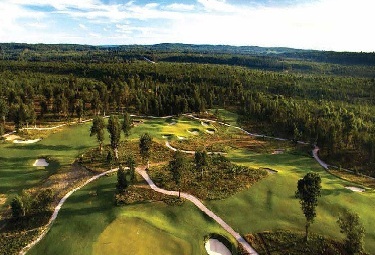 The township is planned with schools, park, stadium, amenities, shop spaces and lake views. It is located right opposite to F1 Track and also adjacent to proposed Night Safari and Cricket Stadium. 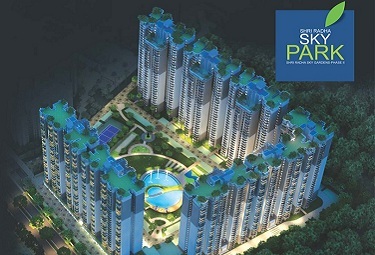 It has to develop a large number of units with specifications to Greater Noida for relaxed living. 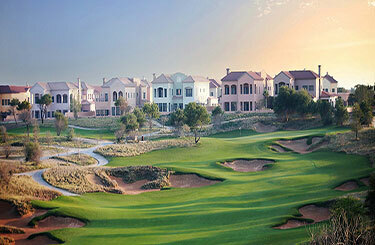 The project is a premium destination for apartments, villas and plots area. 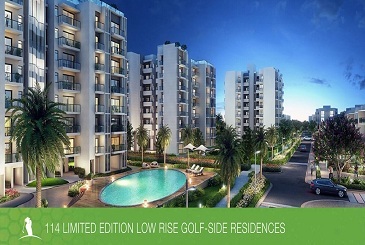 It is ideal for surrounding that leads you the relaxing life on Yamuna Expressway. The combination of residential apartments and villas that would be satisfied by units according to architect. 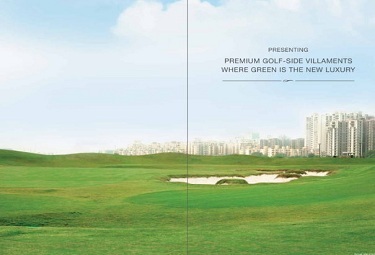 Gaur Yamuna City Noida Expressway spread over green spaces of 240 acres. 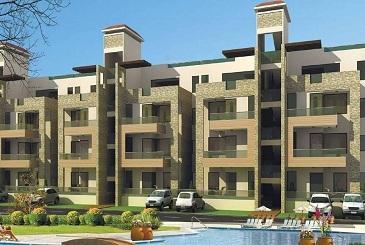 It is designed to produce large number of residences. 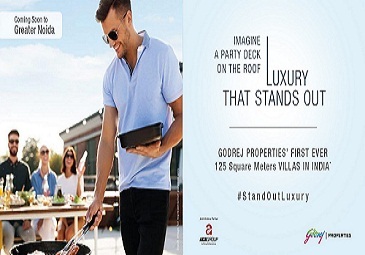 These apartments gives views of beautiful lakes and lush green spaces to Sector 22 D Yamuna Expressway. 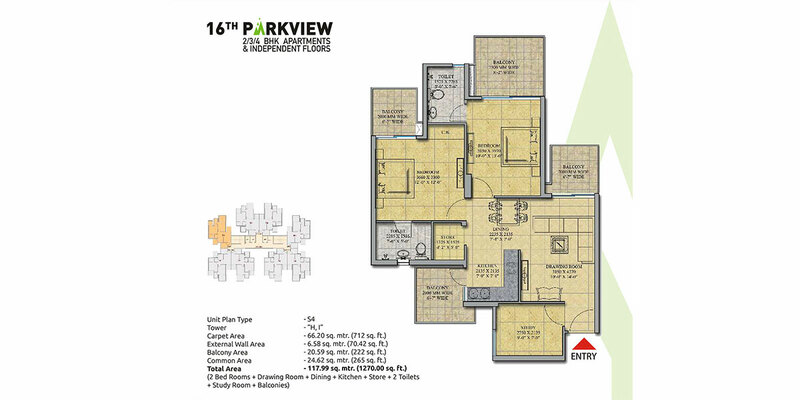 Here the families will live for balance life with spacious and elegantly designed. 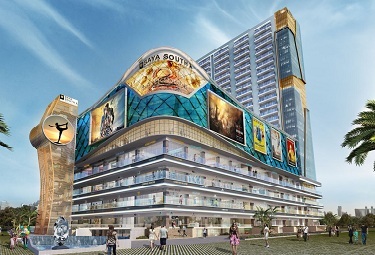 It is themed to living to a better location to peaceful surrounding and combines the set of localities institutes, shopping mall and hospital etc.